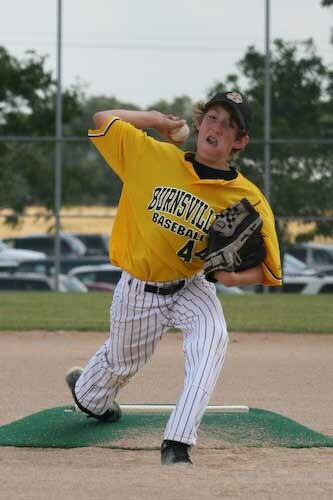 Each year approximately 200 kids between the ages of 9 – 15 from the Burnsville and Savage area participate in our traveling baseball program. We are looking for companies to join our team as a sponsor. Your contributions assist us in the following ways - keeping our fees low, allowing more kids to participate, providing new equipment and maintaining quality ballparks for all to use. 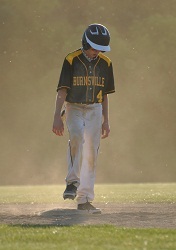 The Burnsville Traveling Baseball Association operates under the umbrella of the Burnsville Athletic Club (BAC). It requires try-outs, is competitively oriented and allows the players to participate in games and tournaments throughout the metro area. 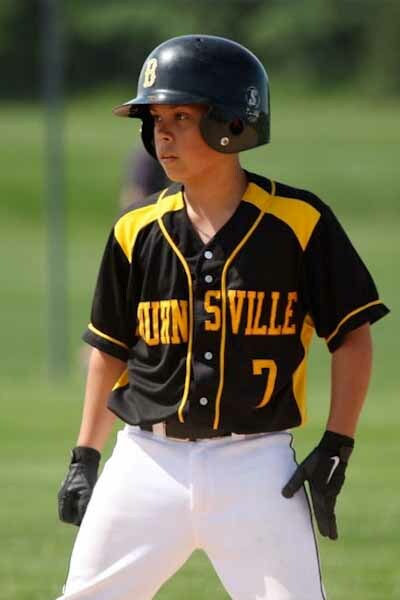 Our association hosts one of the largest youth baseball tournaments in Minnesota, the Burnsville Invitational Tournament in June. 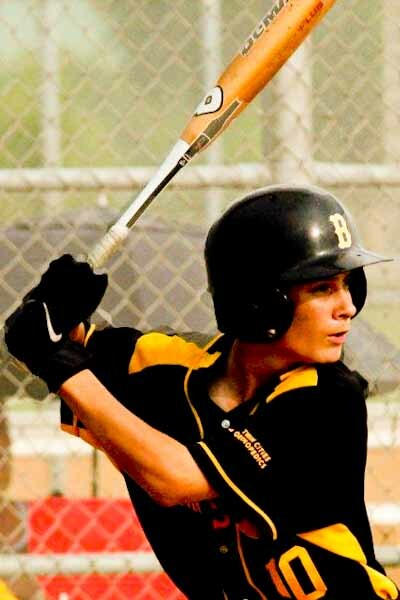 Burnsville also hosts the Gopher State Tournament of Champions and Minnesota Sports Federation State Tournament. Your support and sponsorship is greatly appreciated and critically important for the on going success of our program. In return for your generosity you will have the opportunity to market your company’s products and services to our teams’ players, families and friends as well as to the visiting teams in our tournaments and league games. 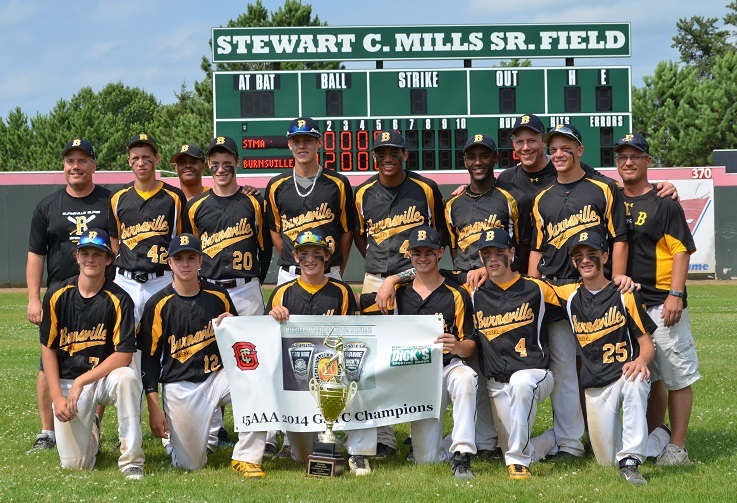 Burnsville Traveling Baseball is a non-profit community program that is completely run by volunteers. In 2016, BTB website had 500,000 hits! MVP Sponsors - deadline of April 15 for the banners (please include an EPS file of your company logo, design approver’s name, email and phone #)â€‹. (2) Mail in your sponsorship form and donation check to the sponsorship coordinator. A Tax ID # will be sent to you upon request.